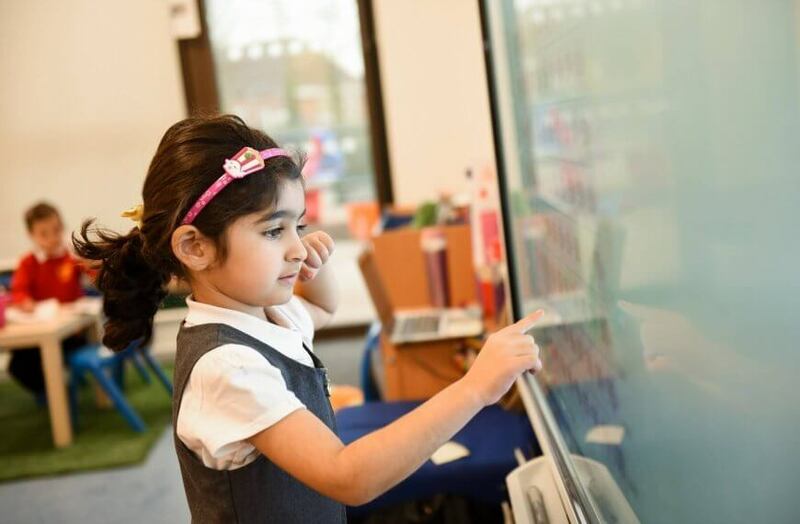 All our children’s learning is based on the revised early years foundation stage curriculum (EYFS). 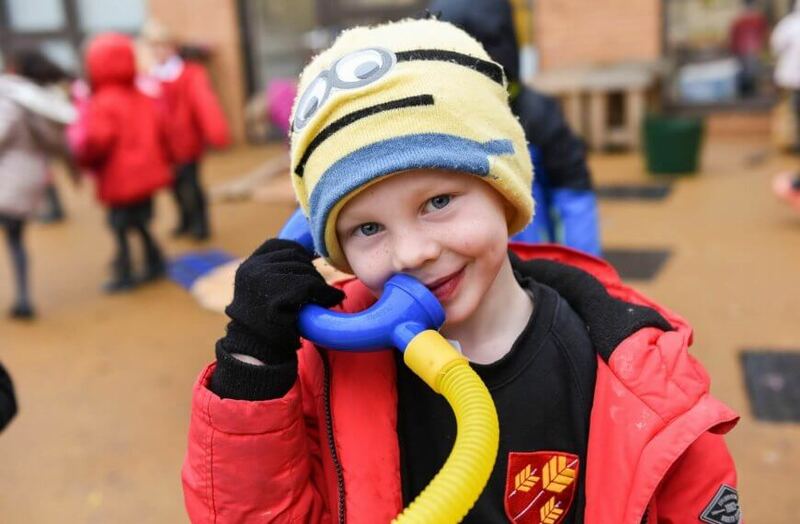 The revised early years foundation stage curriculum underpins all future learning by supporting children’s development in all areas in a cross-curricular fashion. Children are encouraged to play and explore both inside and outside whatever the weather! Adults work with the children as they play, supporting them to move their learning on by building on their existing knowledge. 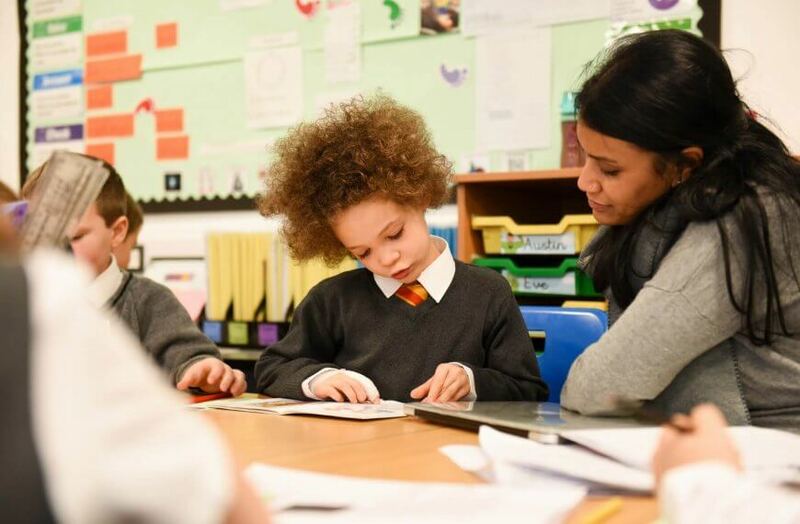 Teachers and support staff closely observe the children as they play, writing notes and taking photos to build up a detailed picture of where each child is at, what they are interested in and what they need to do next. 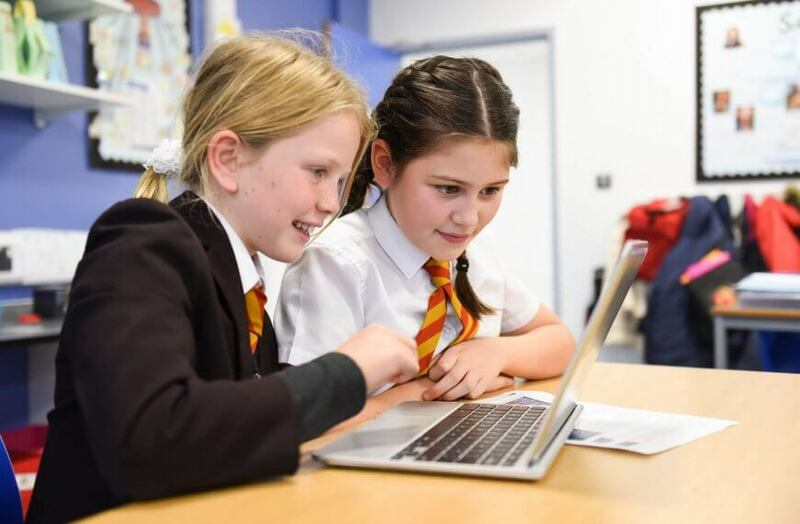 We aim to work closely with parents to do this, as you know your child best, and will ask you to help us by sharing any information on your child’s interests at home. 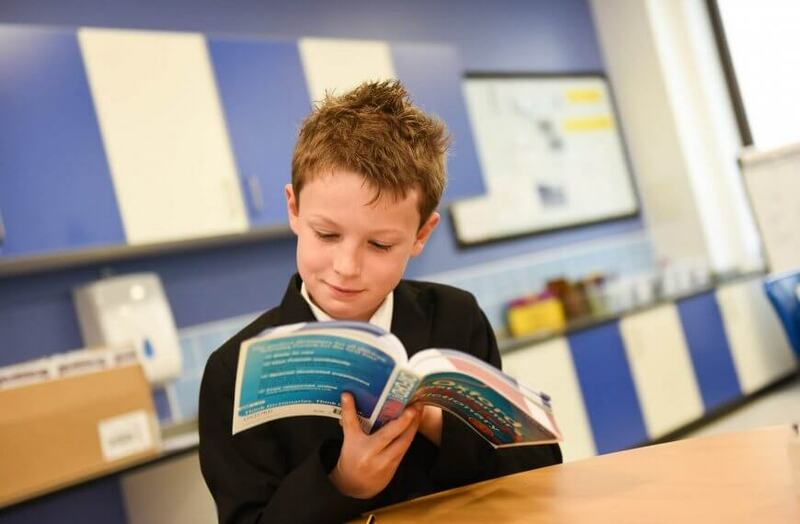 We use all this information to help us plan meaningful, challenging and stimulating learning opportunities through a mix of whole class teaching, smaller focus groups and independent play so that learning is fun! To help encourage children to talk about their learning experiences we have assigned an animal to each characteristic of learning: a monkey for playing and exploring, a spider for active learning and a dolphin for creating and thinking critically.